Disney’s High Fidelity TV series is heading to Hulu. 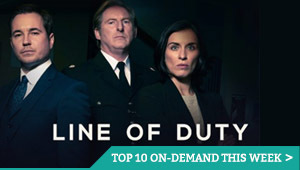 The 10-episode show is inspired by the film from 2000, directed by Stephen Frears. Starring John Cusack and Jack Black, the movie follows a record store veteran whose poor track record with women leads him to count down through his top five past relationships. 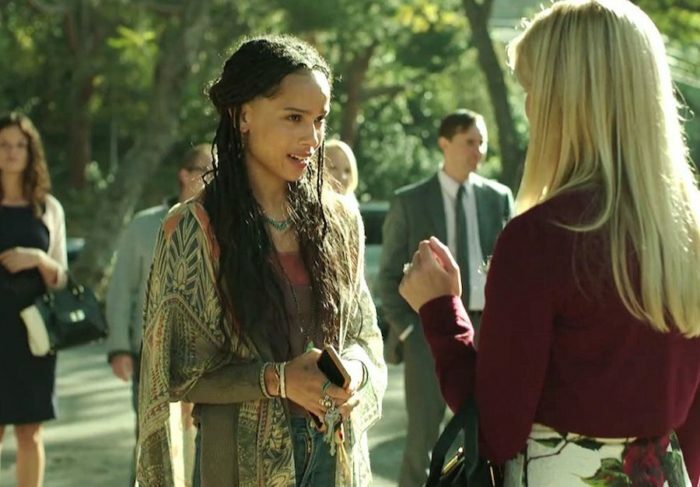 Starring Zoe Kravitz, the new series reboots that concept – based on Nick Hornby’s 1995 novel – from a female perspective, with Veronica West and Sarah Kucserka writing the script and Midnight Radio and ABC Signature producing. 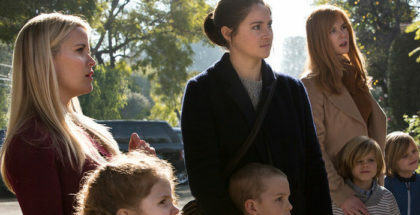 While it began as a family-friendly take on an adult movie, though, firmly within Disney+’s target subscription audience, the series has developed into something more mature than expected. 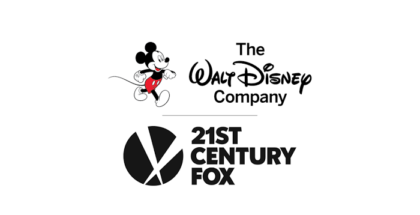 Fortunately for Disney, its recent $17 billion acquisition of Fox has given the House of Mouse a controlling 60 per cent stake in Hulu, which makes it an ideal home for its more grown-up fare. The move is thought to be more of a one-off, though, than a regular occurrence or an ongoing habit of integrating the two platforms. 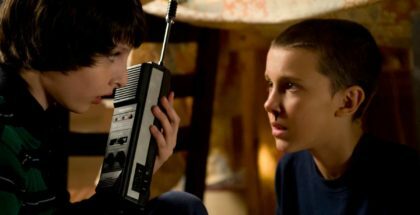 Indeed, Disney+ made no mention of Hulu in its official launch this week, which saw Disney unveil its plans for a colossal streaming service, including MCU movies and Star Wars favourites, as well as a new series spun off from the blockbusting space saga and every episode of The Simpsons.